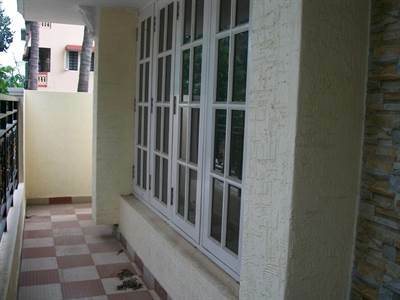 With wide 40 Feet Tar Roads, Cauvery Water, and all civic amenities within walk-able distance. Please Go Through the Video tour and Photo Album to visit the home virtually. It is built on 30×40 Plot, with 2100 Sq.ft Super Builtup Area, with Covered Car Portico , 4 Bedroom , 4 Attach Bathrooms, Modular Kitchen, Spacious Hall, Dining, Fully Fitted Bathrooms with Jaquar Brand, Lights , Fans, Bescom Connection, Cauvery Water Supply. BDA plot, BBMP A Khata, Crystal Clear Titles, High Quality Construction, Home Loans Arranged from all Reputed Banks.